We have created a cartoon-style low-poly game based on the 38th Short from Tom and Jerry: Mouse Cleaning! 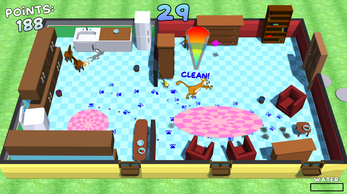 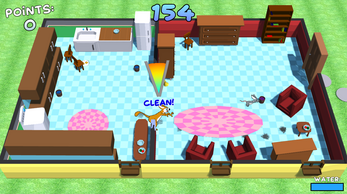 The mouse Muck runs around creating messes and as Buster, it's your job to stop him. 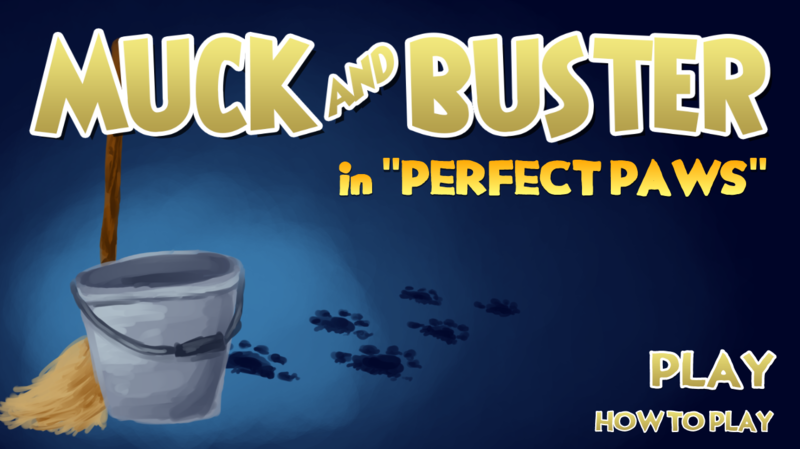 There's a cleaning meter that depends on your timing for optimal cleaning, and water buckets to refill, but be careful, Muck can contaminate those! This was a submission to TV Game Jam 2019! Windows: extract the zip and run mousecleaning.exe. Now this was a fun game to play, even tho I really had troubles with the controls.